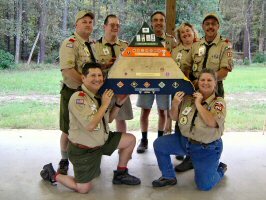 The Pen is in YOUR Hand! 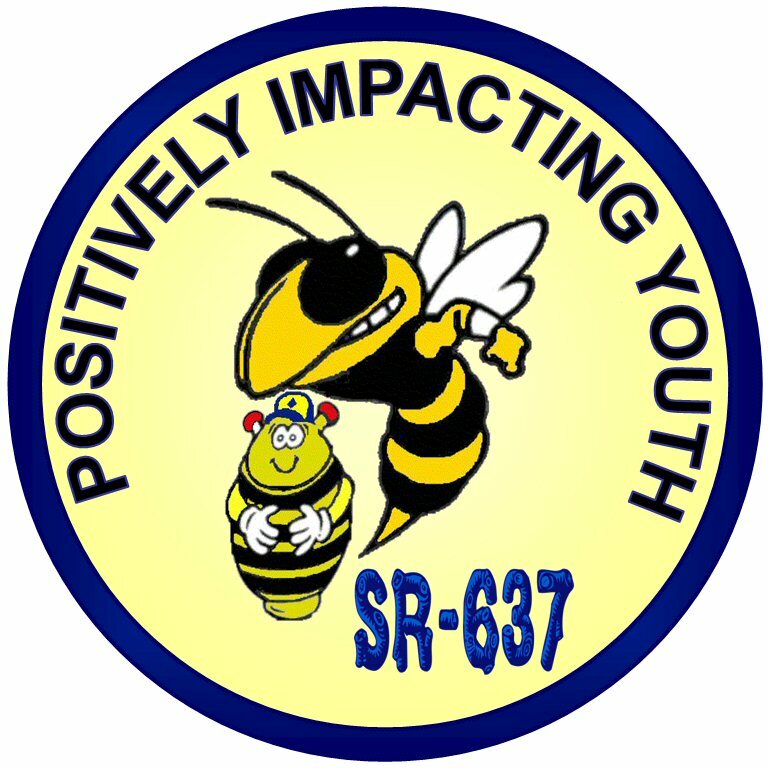 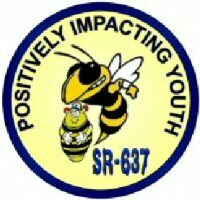 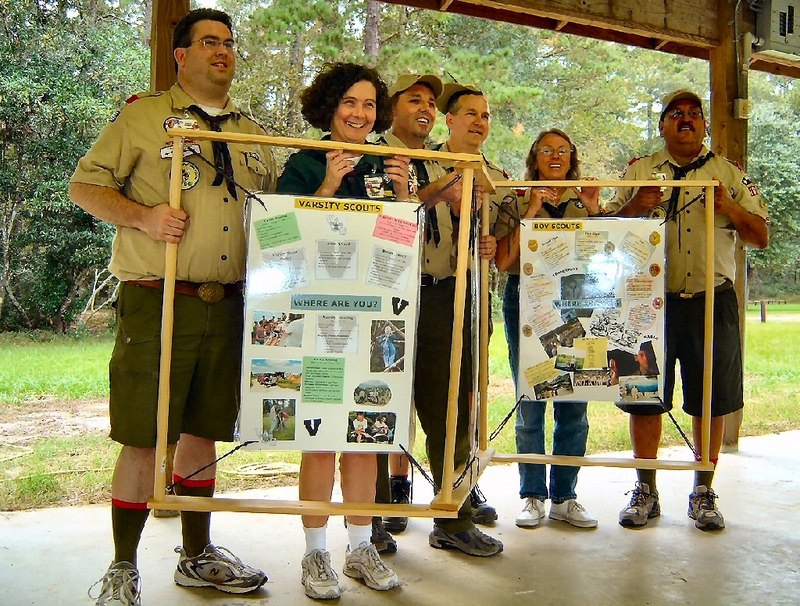 A Project Worthy of a Wood Badge Course! Wood Badge for the 21st Century Course SR-637 Was held October 8-10 at The Conference Center and October 29-31, 2004 at Kuester Lodge, BSA Camp Strake near Conroe, Texas. 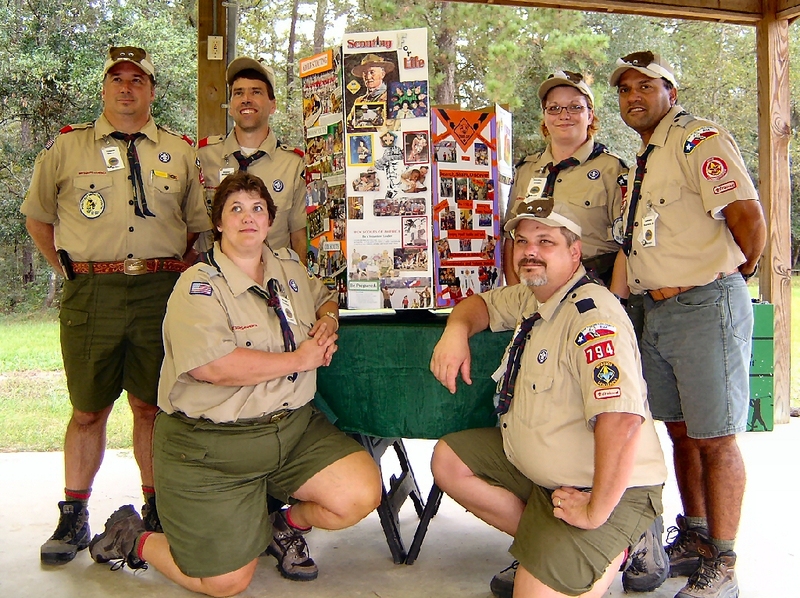 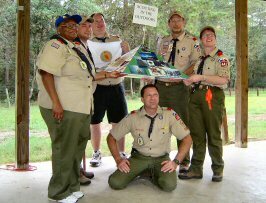 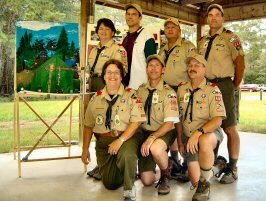 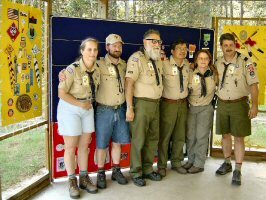 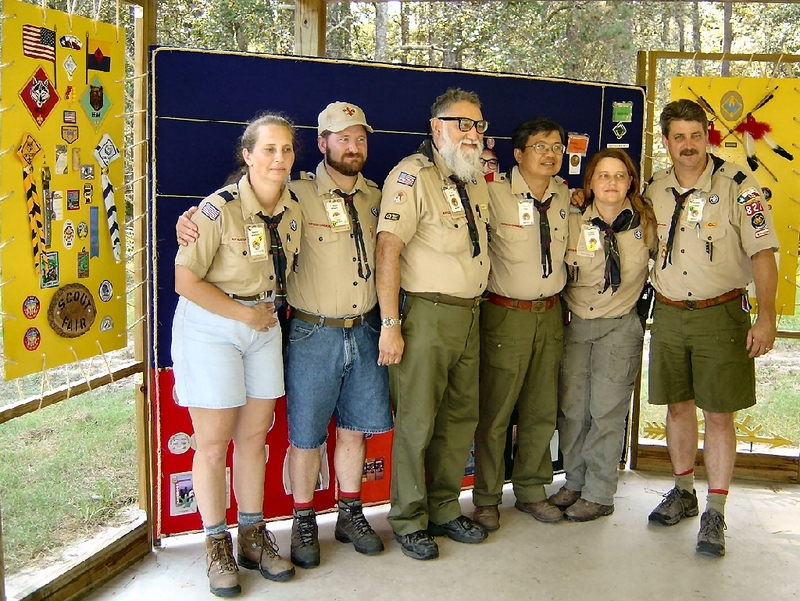 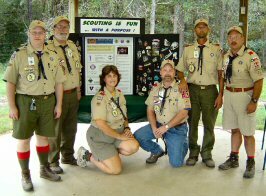 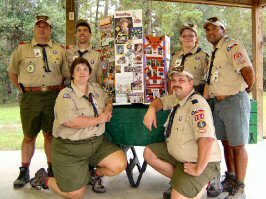 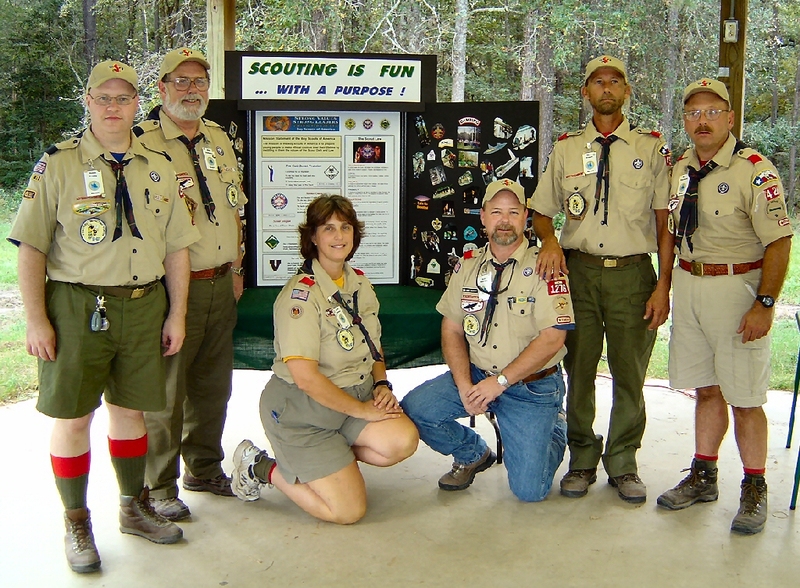 Wood Badge is leadership training for all Scout Leaders who are involved in the programs of the Boy Scouts of America � Cub Scouting, Boy Scouting, Varsity Scouting, and Venturing, as well as council and district leaders, and professionals. 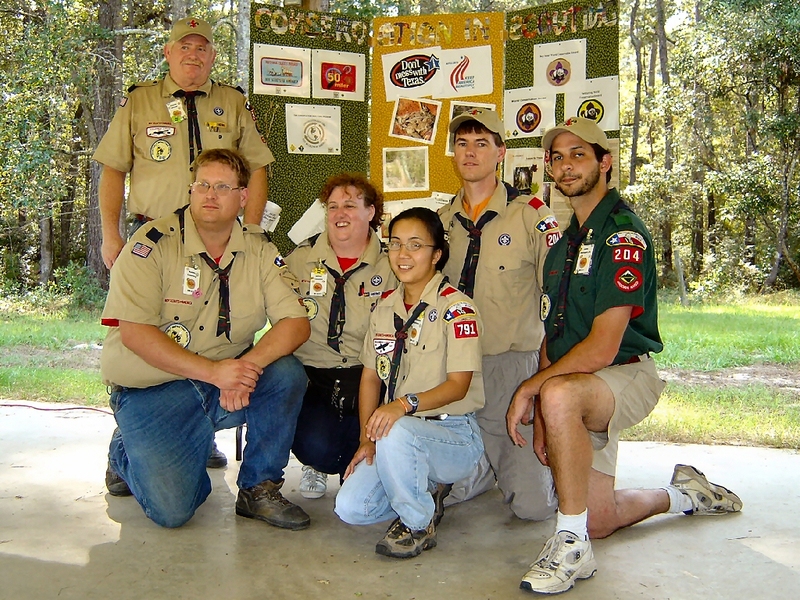 Out of Council participants are welcome. 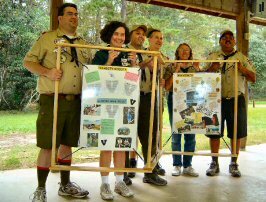 More Information about Wood Badge Training opportunities in our Council.